Jode Designs: DIY Week.. No sewing required..
Don't get me wrong.. I love to sew.. but to me it is very hard to sew with little munchkins running around the house.. So here are some 'no sew' projects which look fabulous and are easy to do!! 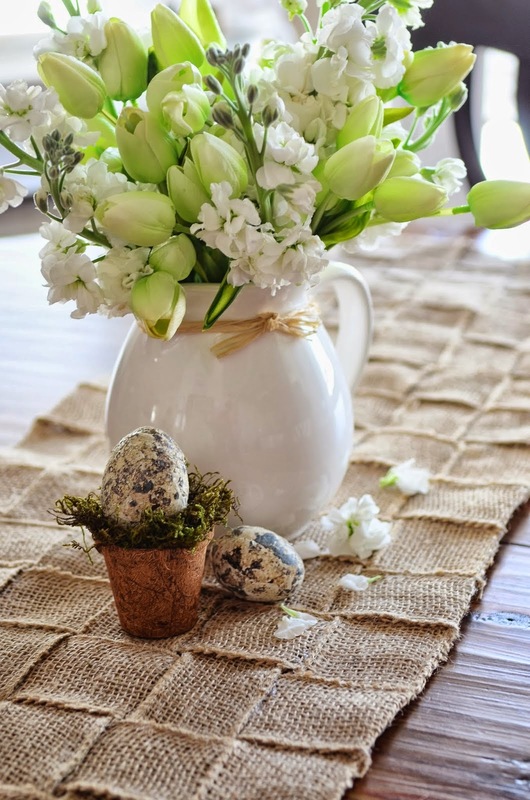 This Burlap table runner looks so devine.. put across a dining table or coffee table..You could even make a few placemats to match!! Enjoy..
Click on the link for instructions.. There are some beautifully patterned fabrics hitting the store shelves these days.. I buy so many of them and really just don't want to cut them up!! 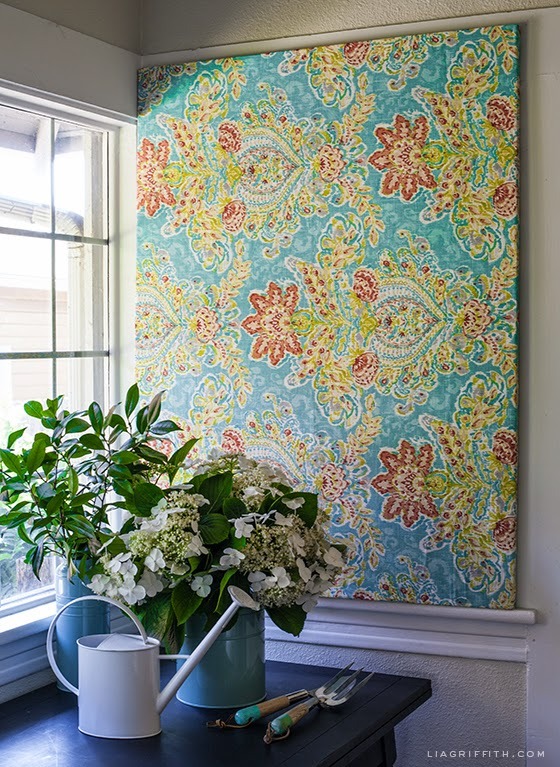 Here is a great idea to display them as a wall canvas.. Alternatively you could cover a corkboard and use as a pin board.. Enjoy..
No sew cushions!! How great is that.. Although cushions are not to hard to sew, it is the zipper part that can leave you feeling defeated.. Check out these two gorgeously styled cushions.. 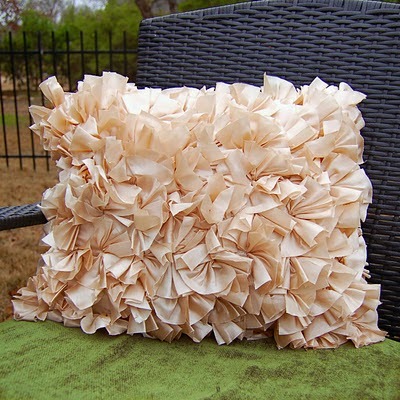 I seriously may never sew a cushion in my life again!! 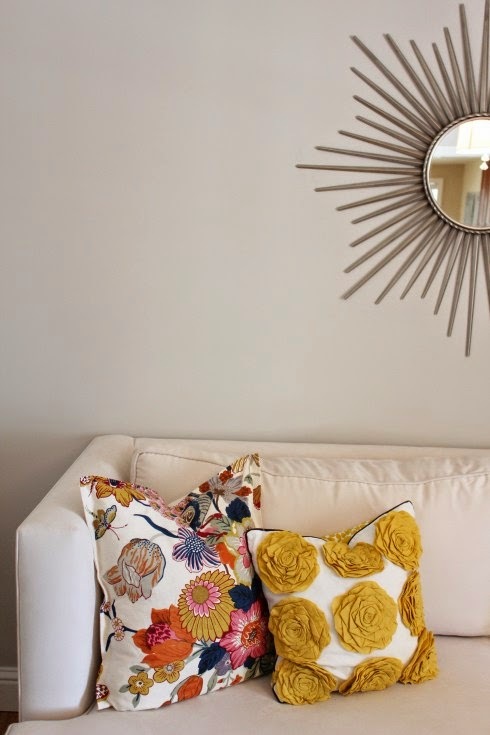 Enjoy..
Click on the links for instructions..
Lamp shades are a great way to add a pop of colour to a room and are such an in-expensive option to.. 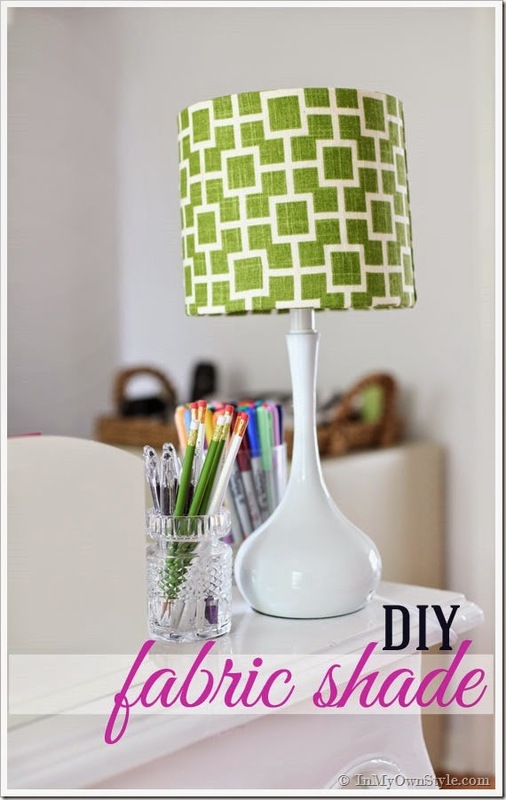 Check out this great project on how to cover a lampshade without sewing.. To easy.. Enjoy..
Toys are the thing that fills our home at the moment so I am always looking for storage options.. 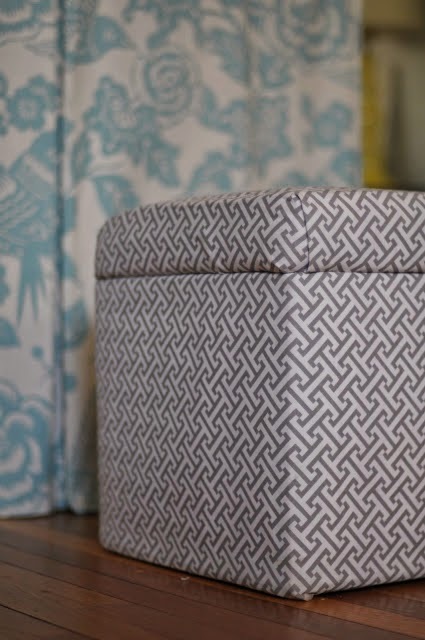 This storage ottoman looks so lovely and who would think there is a pile of lego blocks inside!! Enjoy.. Although not a 'homewares' project, but I just couldn't go past these funky looking 'no sew' sandals.. Made from a pair of plain sandals (which I am sure we all have in our closet at home) and a patterned scarf.. Such a simple yet stunning idea.. Enjoy..